Didi Snavely, Chad Hartford, Elmer Watkins et al. 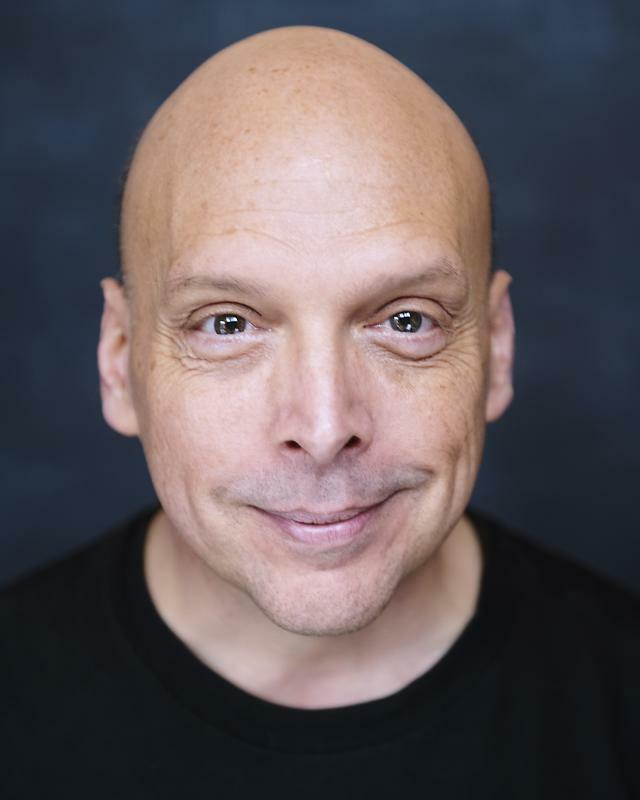 I have over 30 years experience in amateur and professional theatre productions, professional voiceover, and extra work in film. In 1996, I received an Outstanding Achievement in Acting award form the Theatre Association of Pennsylvania for a production of 'Strangers'. In 2017 I received a Clive Daley Award for Best Actor from the Identity School of Acting for a summer showcase.